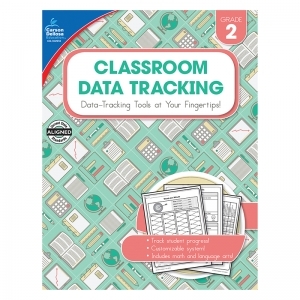 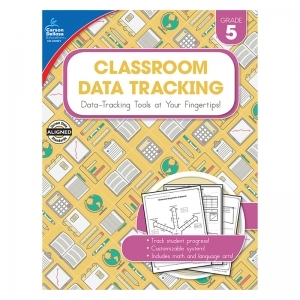 Classroom Data Tracking for grade 4 is a 160-page customizable resource that will transform how you track data and set goals in your classroom. 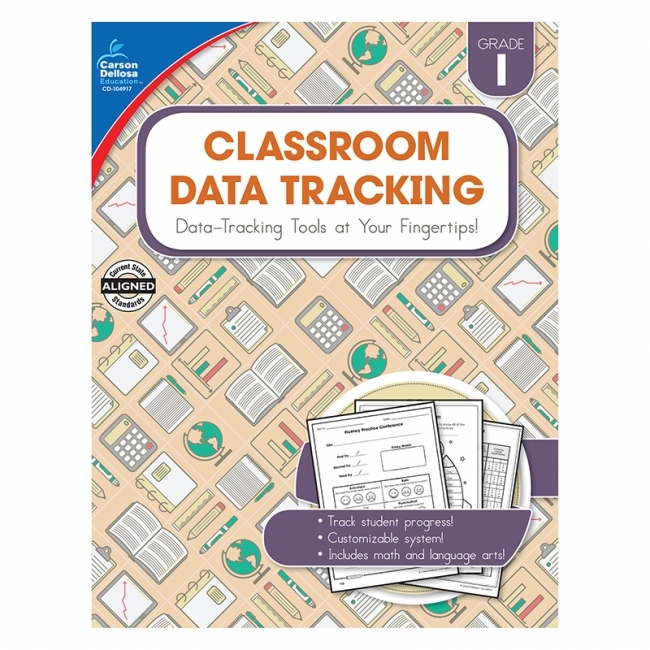 The book features tracking sheets that cover skills such as factors, multiples, multiplication, division, angles, affixes, roots, and more. --Take charge of data tracking with a product that simplifies the process. 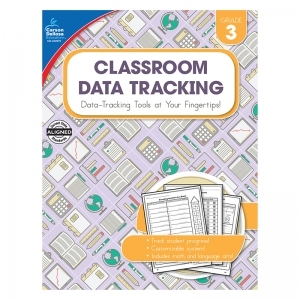 The Classroom Data Tracking series for kindergarten to grade 5 provides the tools to successfully assess and track academic growth. 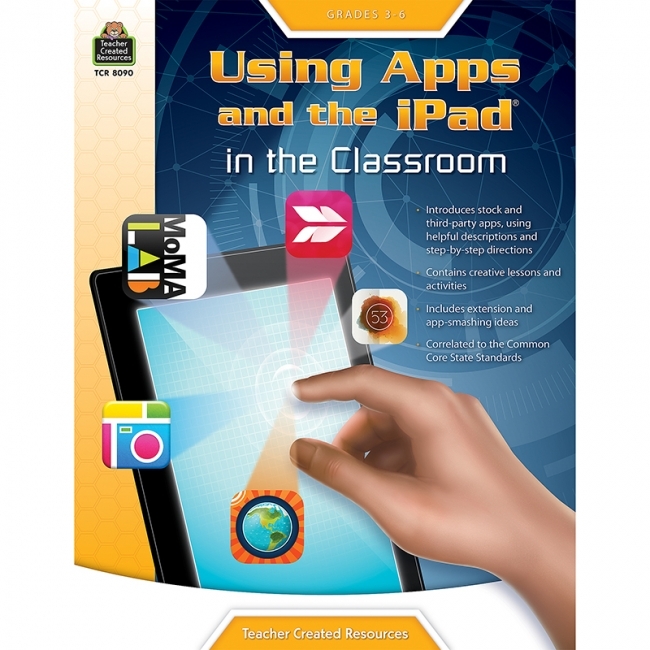 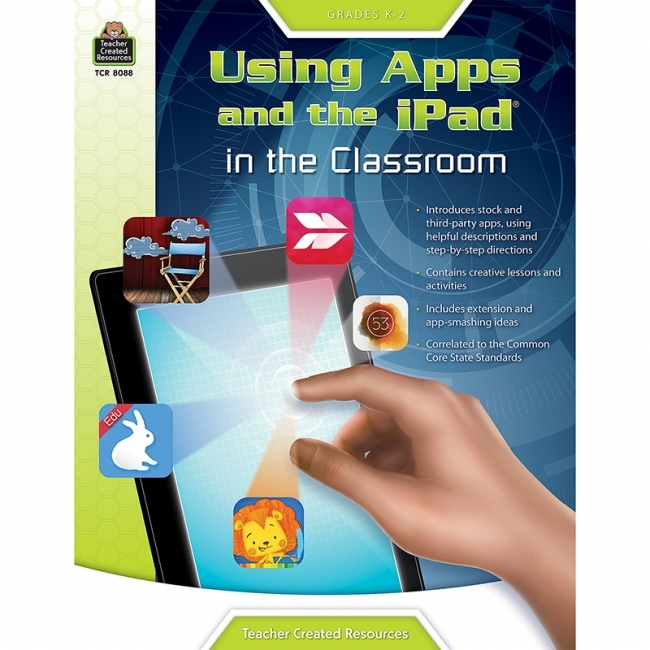 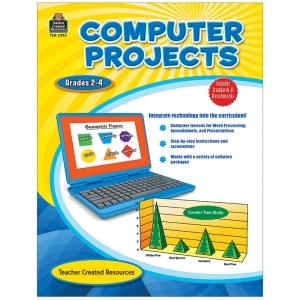 These books feature reproducible pages that focus on standards-based ELA and math concepts. Each title includes crosswalks for every anchor and an example for every reproducible. With the help of this series, you'll save time while your students master important skills. 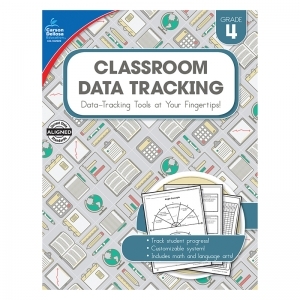 Classroom Data Tracking for grade 5 is a 160-page customizable resource that will transform how you track data and set goals in your classroom. 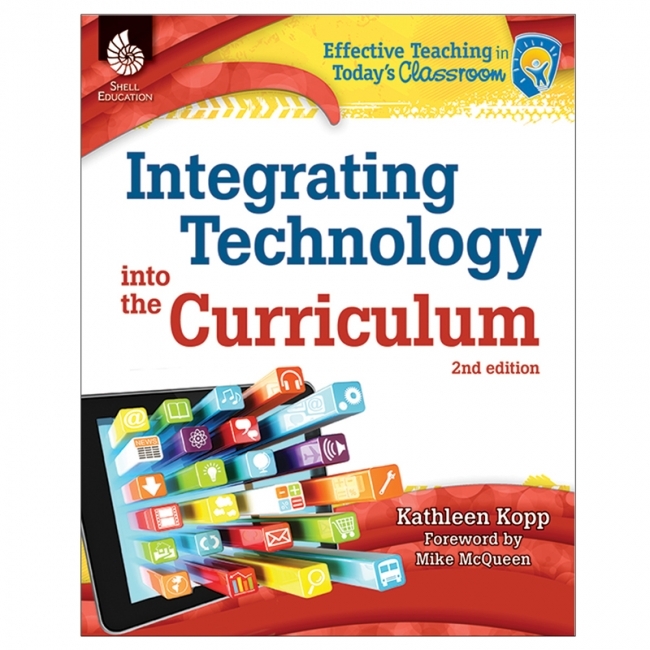 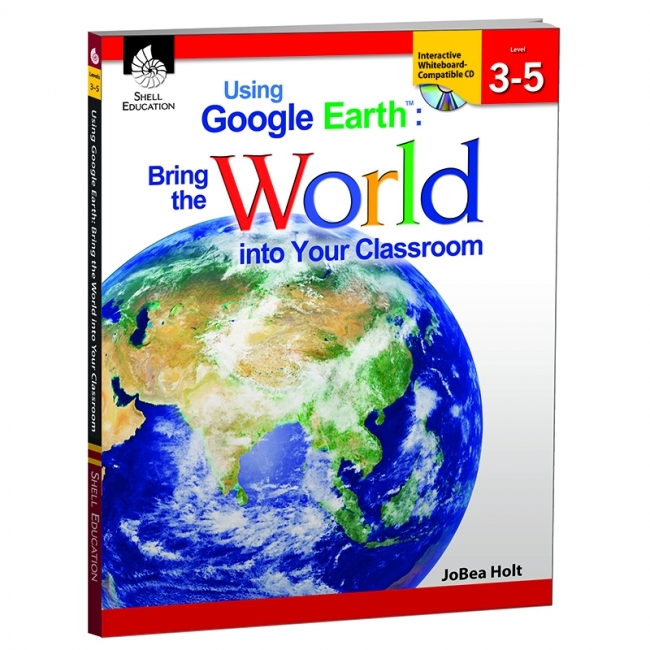 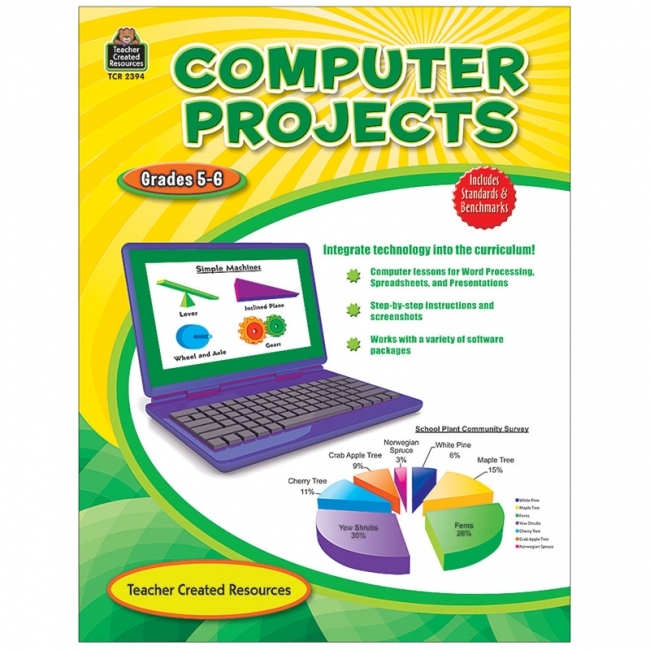 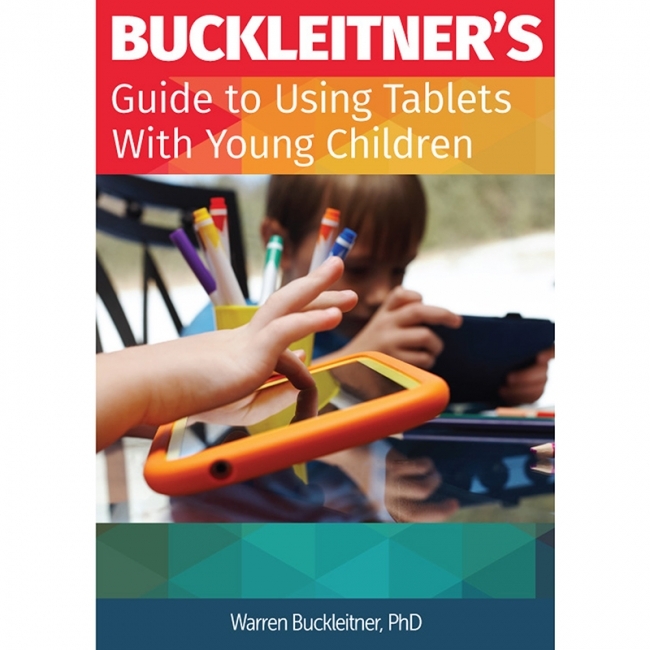 The book features tracking sheets that cover skills such as expressions, exponents, fractions, volume, affixes, roots, figurative language, and more. --Take charge of data tracking with a product that simplifies the process. 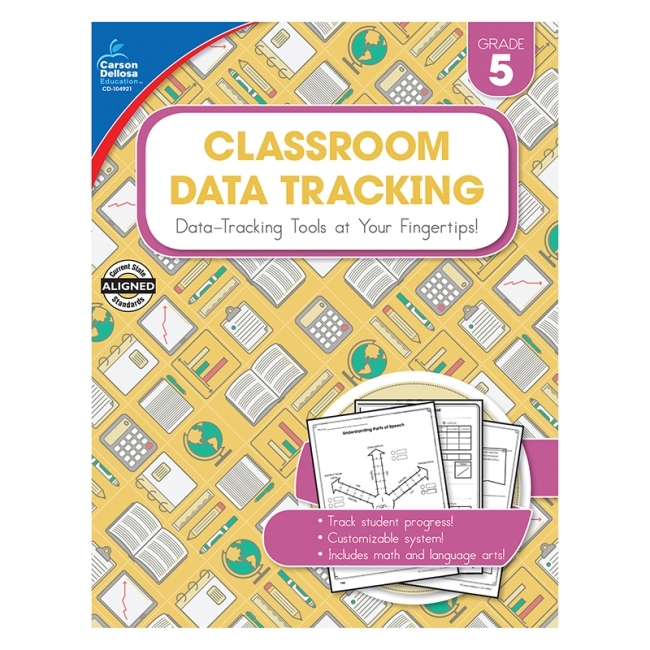 The Classroom Data Tracking series for kindergarten to grade 5 provides the tools to successfully assess and track academic growth. These books feature reproducible pages that focus on standards-based ELA and math concepts. 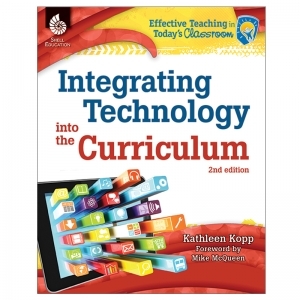 Each title includes crosswalks for every anchor and an example for every reproducible. 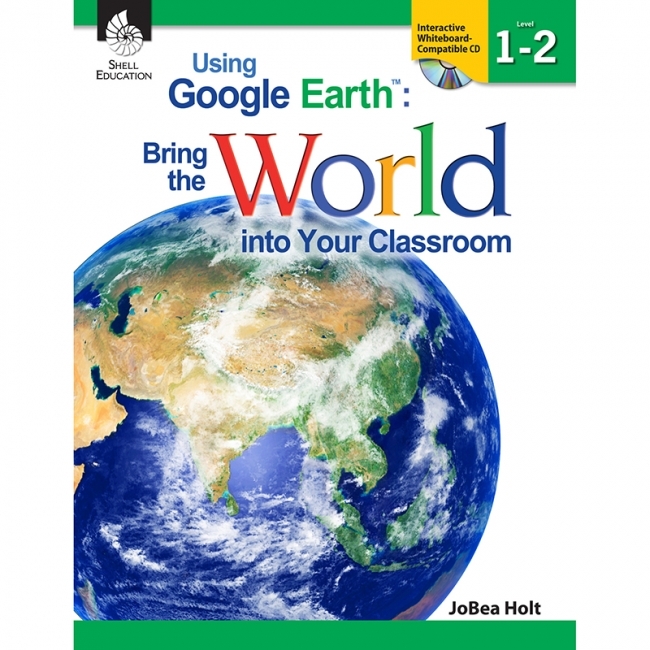 With the help of this series, you'll save time while your students master important skills.